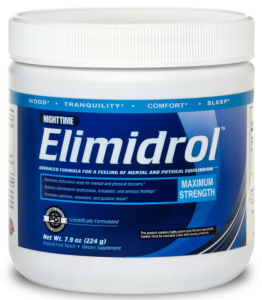 Elimidrol® is designed for effectiveness and engineered to promote mental and physical comfort, calmness, positive mood, healthy mental and emotional balance, while enhancing your overall well-being.  Scientifically formulated with powerful ingredients to also support feelings of mental and physical equilibrium, while providing relief for intermittent anxiety, irritability, and restlessness. 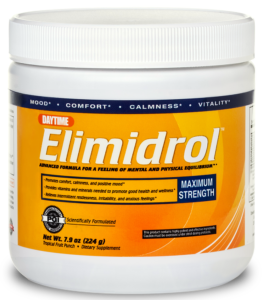 Experience the Elimidrol® difference today! Now available worldwide with same-day shipping.